metrics allowing improved disclosure on climate-related information. The TEG’s work started in early July 2018, and will finish by 30 June 2019, with a possible extension to year-end 2019. More information about the EC Technical Expert Group on Sustainable Finance is available here. 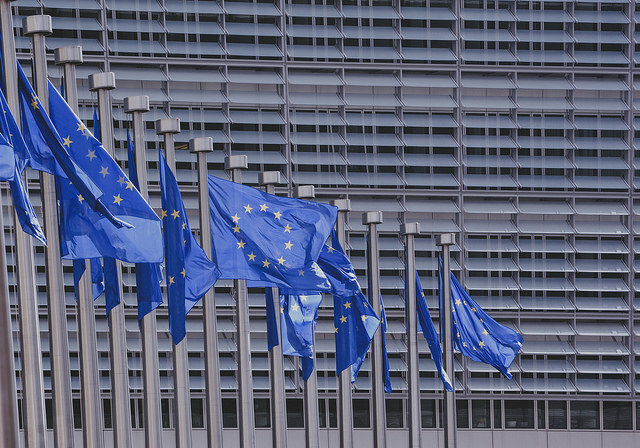 Find more information about the EC’s Action Plan for Sustainable Finance here.